A new sidewalk will be added to the bridge deck to increase pedestrian safety and provide easier access crossing the bridge. Improvements to intersections where the bridge touches down at Kifer Road and at Evelyn Avenue will enhance access crossing the bridge for all modes of transportation. 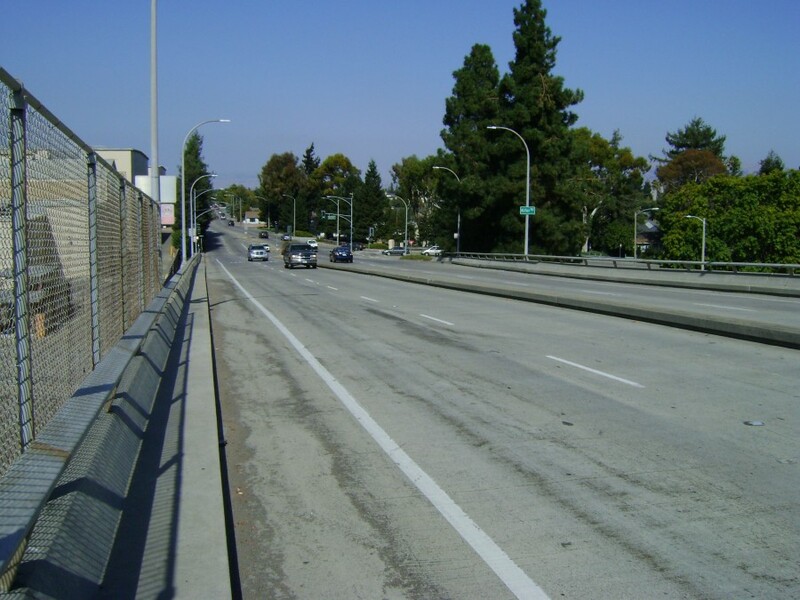 Potential upgrades on Hendy Avenue would improve mobility under the bridge. The enhanced and upgraded structure will result in a more visually pleasing design. Existing bike lanes will be widened and clearly marked to increase bicyclist safety and provide easier access crossing the bridge. Comprehensive improvements to the bridge structure will meet current seismic standards and extend the service life of the existing bridge deck. Pedestrian and bicyclist improvements will make the bridge safer to cross for all modes of transportation. The rehabilitated bridge will be functionally similar to the existing bridge with no increase in vehicle capacity.